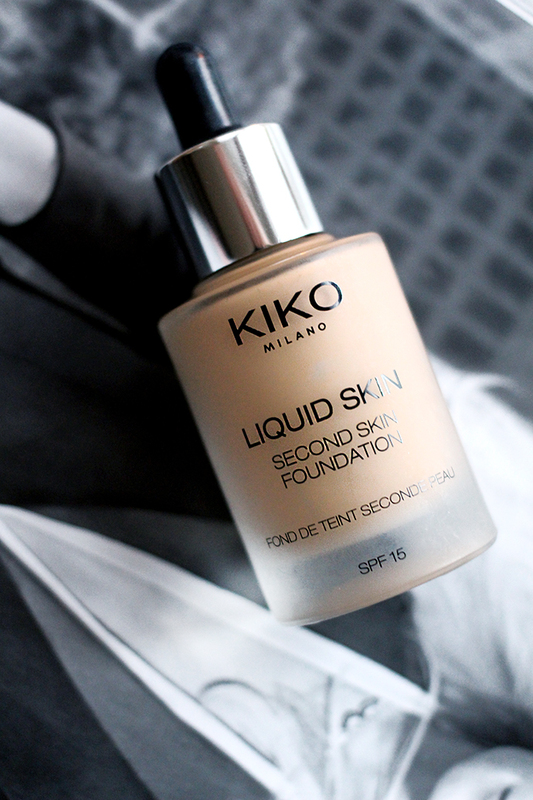 So as promised here is a full review of my current favourite foundation: KIKO Cosmetics Liquid Skin Second Skin Foundation. I featured this fella in my Top 15 Beauty Products post which you can catch up on here. I was very kindly gifted a voucher to spend in the brand new KIKO store over in Covent Garden and it so happened the day I ventured on in, I had just had a spray tan done (Vita Liberata do the BEST spray tans FYI). I therefore needed a foundation to match my new skin colour and I was in the mood to play with something entirely new. 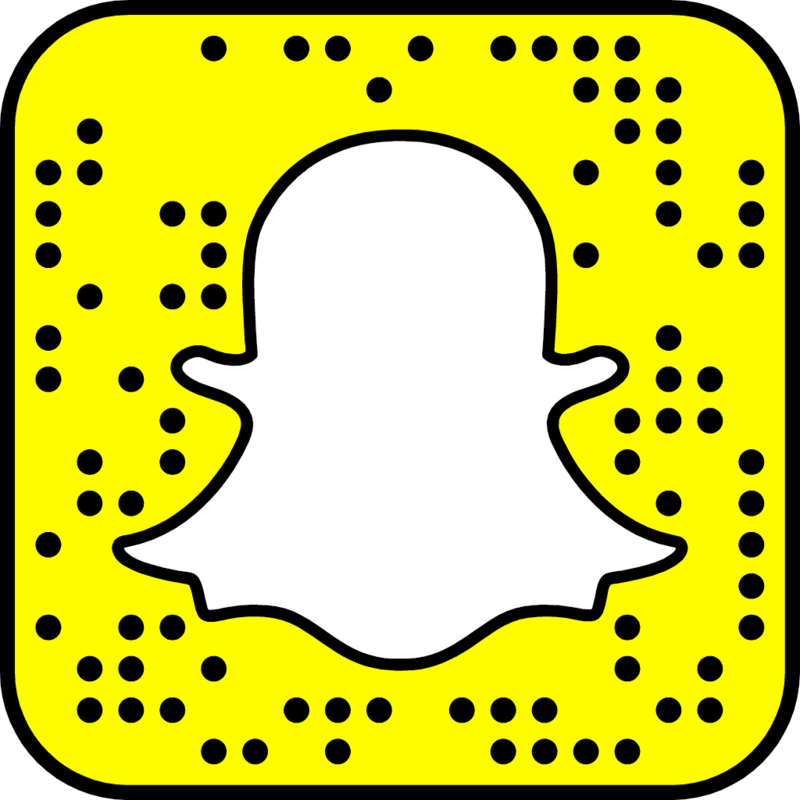 Read on to hear all my juicy thoughts. Firstly, the brand new store in Covent Garden is ruddy fantastic. It is a make-up artist or beauty blogger’s dream. 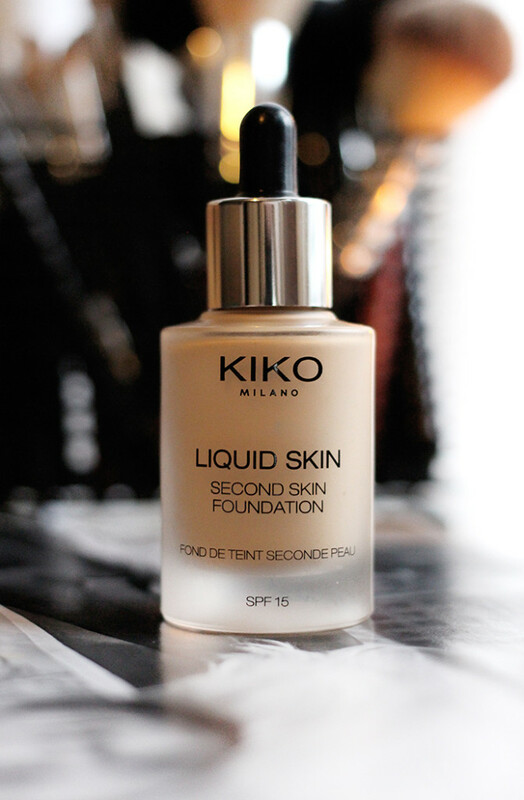 I have been a huge fan of KIKO for years now and love how it has now become more accessible here in the UK with new stores popping up all over the show. He then strolled off and returned with Liquid Skin. The name of this foundation says it all really. 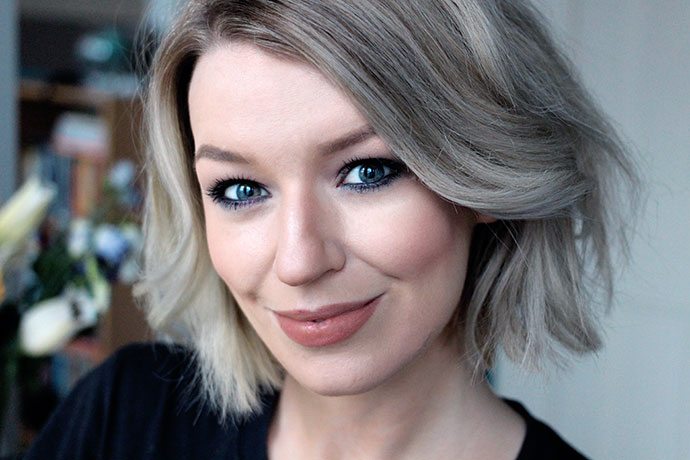 The foundation feels and looks exactly like your skin, just so, so much better. I have never used a formula like it. I believe the new MAC Waterweight SPF30 Foundation is meant to be similar but as I have never used this I can not offer you a comparison. 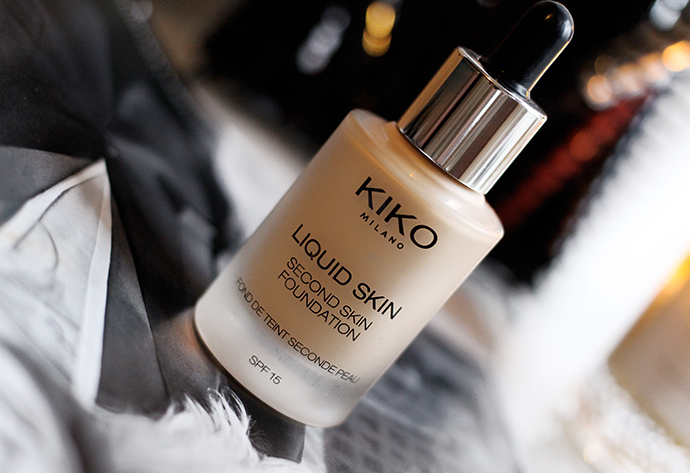 The formula is of course liquid, but feels very light, as if you were putting water onto your skin. It is packed with hyaluronic acid to help moisturise the skin as well as Vitamin C to maintain the skins elasticity and keeps the skin soft to touch. You can literally stroke my face now and have no idea I am wearing foundation. It does not roll off the skin in anyway, feel greasy or slippy, it magically just becomes one with your skin. 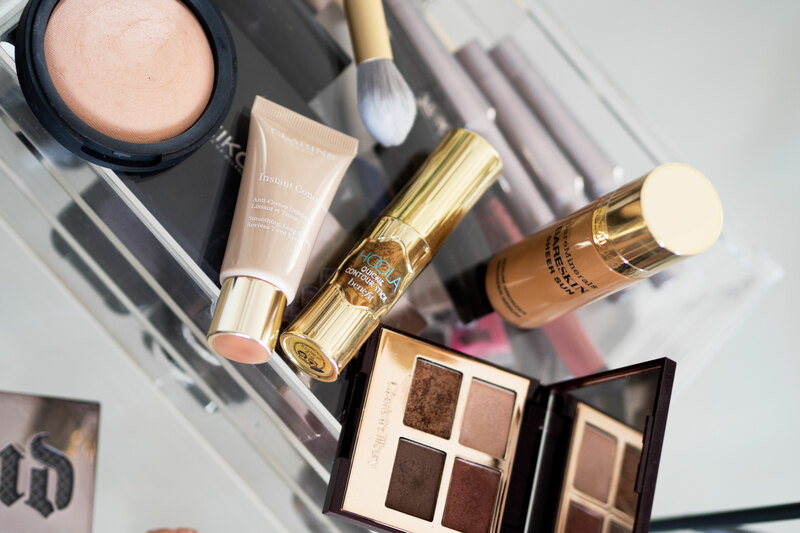 Even if you want to layer it up for a fuller coverage, you can do with absolute ease and still not detect it on the skin. Did I say how amazing this actually is? All you need is 1-2 drops. It also contains UVB sunscreens to help protect your skin, which is becoming more and more important to me as I get older. I have quite a dark shade for my skin tone naturally, I mean like it is 6 shades too dark for me currently without any tan on, and that is no exaggeration, so I tend to mix my Giorgio Armani Luminous Silk into it, which is the palest shade known to man, to get my perfect shade. However, this is only because I have not had chance to revisit the store to get a colour match. I do intend on going this week actually to pick up not just my shade, but 3 different ones for my professional kit. 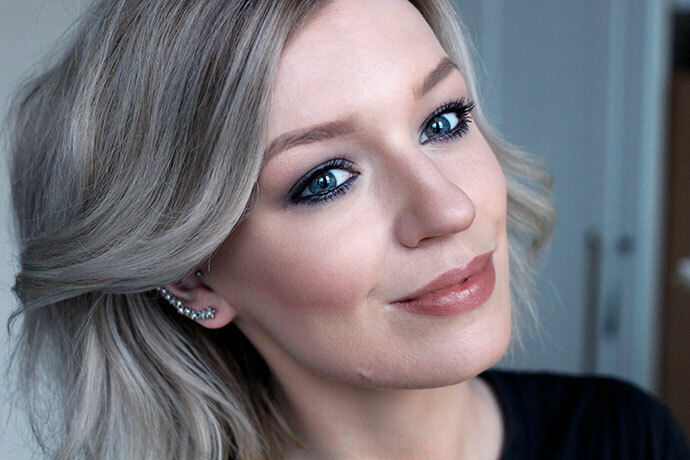 This will be my go to foundation for a wee while I think. It photographs wonderfully, stays put all day long without the need for me to touch up – even when my nose gets shiny, I still don’t feel the need to powder. 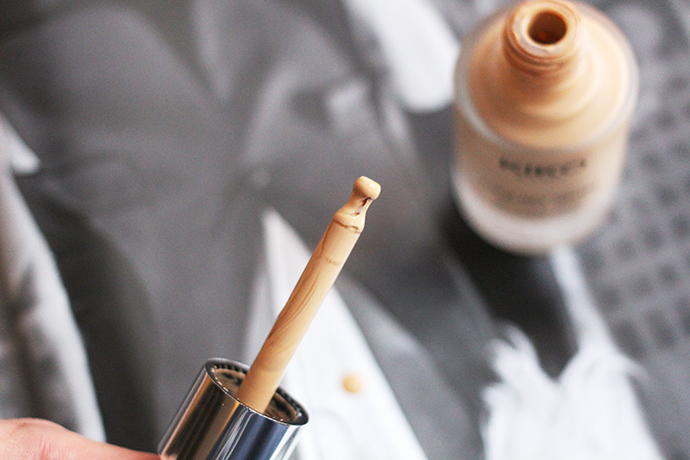 The satin / velvety finish is exactly what I need and love from a foundation and I cannot recommend this enough to those of you who have dehydrated skin like me. Foundation aside, whadda ya think of my new grey hair?